As you know, we’ve been growing our team this year and highlighting them on the blog. This week, we’re highlighting Domenico Di Canosa. Domenico will be joining us as our Director of Sales: Southern Europe. He has spent 22 years in building solutions for security, automation, and energy savings with Novar and Honeywell. He has additional experience in the lighting and power industry, introducing connected systems for lighting control and energy storage products. Domenico speaks Italian, English, and Spanish and has travelled extensively across the Mediterranean area. When not working, he likes to run, travel with his wife, take photos, and ride his two bikes (not at the same time). 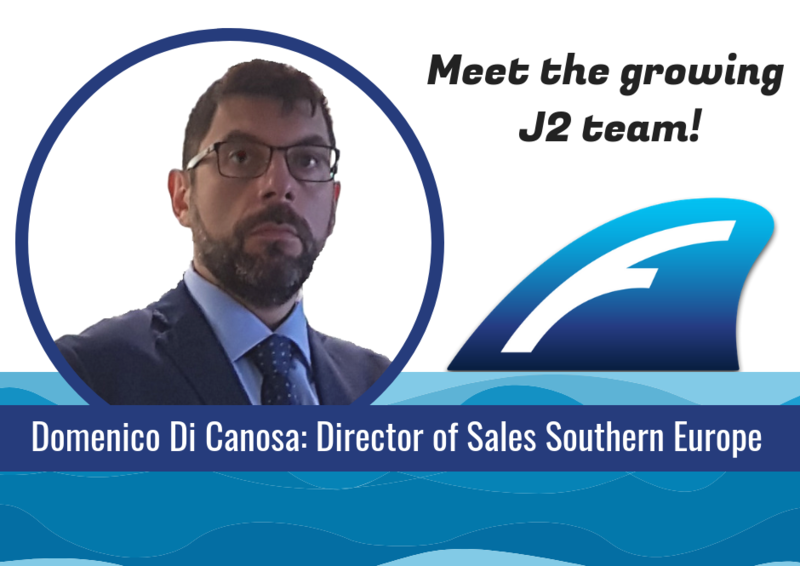 Domenico is joining Chris Irwin as part of the J2 EMEA Sales Team. The two will be evangelizing FIN Products throughout Europe.